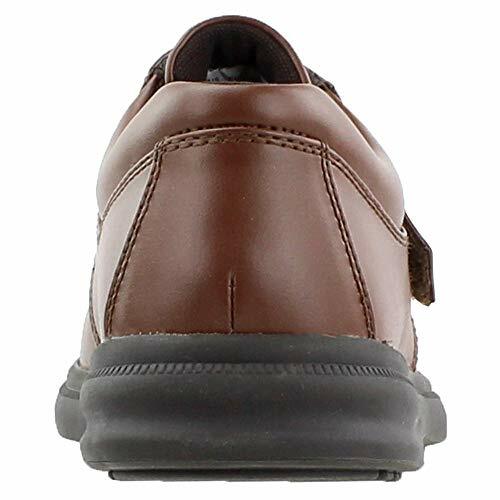 Hushpuppies Gil are a comfortable shoe aimed at older adults. 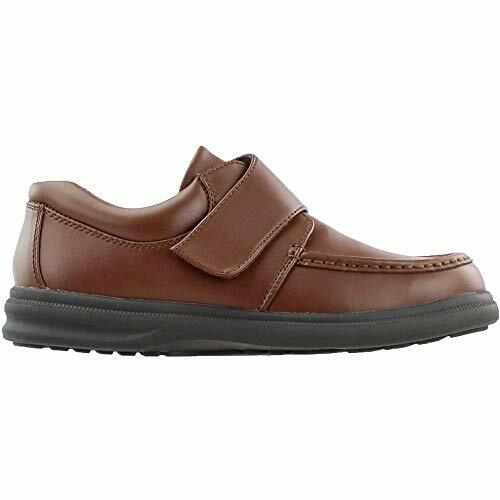 These shoes are lightweight and have very good grips. 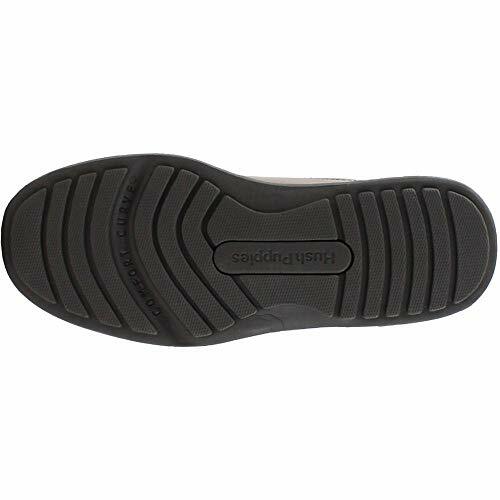 They are designed to be as comfortable as possible, allowing people to walk on difficult surfaces, including wet areas, without fear of slipping. They have velcro straps for ease of securing, however, some people may find that these are awkward to grip and operate. The shoe looks good and can be worn in almost any situation, whether casual or formal. 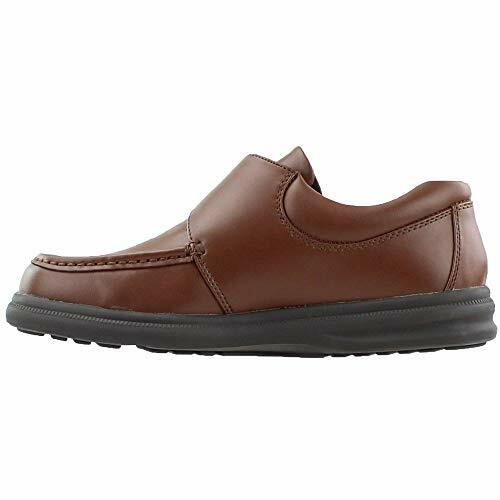 There is a range of sizes available, including ones for narrow and wide feet. The fit tends to run slightly wider than average so keep this in mind if you are buying online. 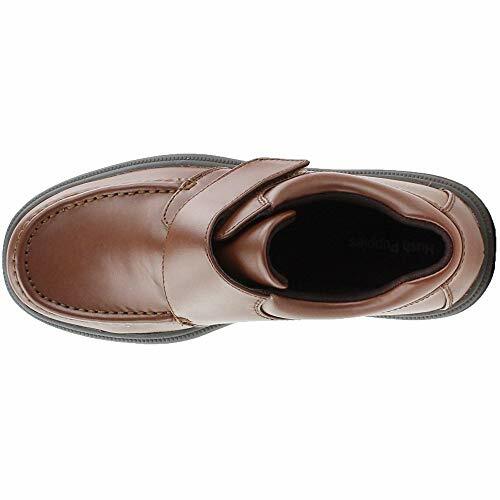 The sole of the shoe is synthetic, while the upper is made from genuine leather. 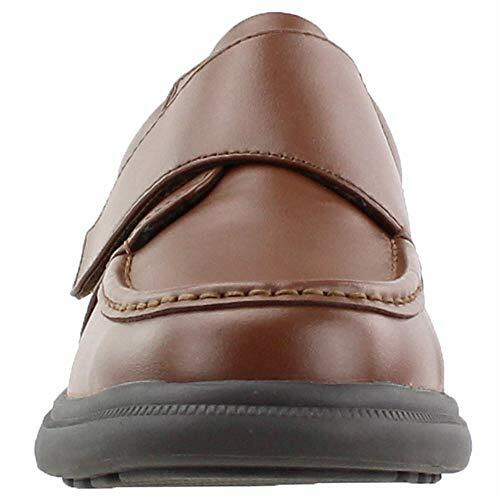 The sole is very hardwearing, and the quality of the upper means that you can reasonably expect that this shoe will last for quite a long time. 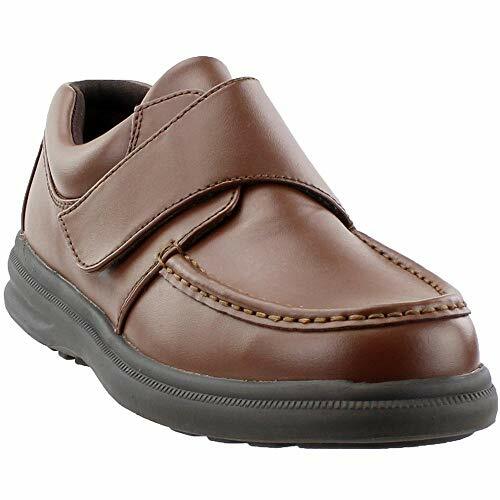 The look of this particular design of shoe is understated and quite plain. This could be seen as a good thing because it will work well with almost any outfit. These shoes are not cheap. They are a good investment, though, and you can expect to wear them a lot if you enjoy walking.